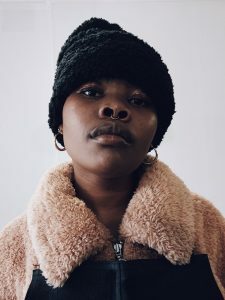 Levi’s® South Africa has partnered with local denim up-cycler, Xzavier Zulu for an upcoming exhibition. 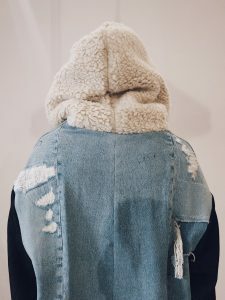 Long time fan of the brand and collector of Levi’s®, Zulu has turned his love of denim and his ideals on up-cycling into his inaugural collection. EVERYTHING IS A SAMPLE: clearly speaks to his knowledge of re-purposing denim and re-imagines utilitarian wear. 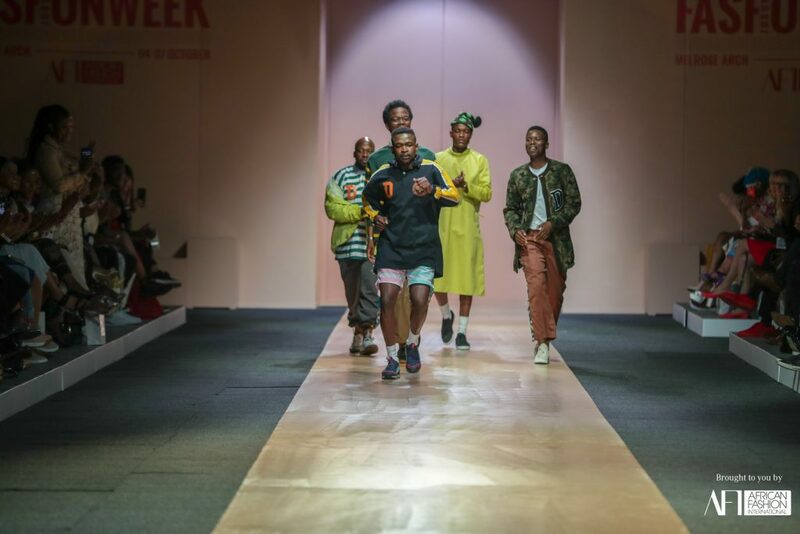 Working under his newly launched fashion label –ism* Zulu explains that the essence of the collection is an ode to his late father, a military man. The collection features a new take on the classic Levi’s® icon like the trucker jacket, sees jeans repurposed into shorts, an apron and skirt and boasts oversized silhouettes exaggerated for a more streetwear aesthetic. 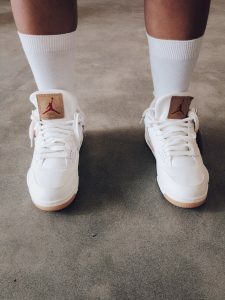 In addition, the collection features some accompanying accessories to complement the look, a bucket hat, newsboy cap and durag are some of the highlights. 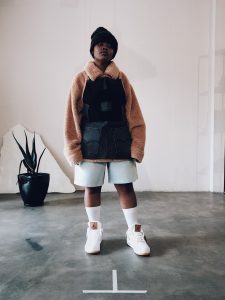 The glimpse into the exhibition will be teased out in social media by @XzavierZulu and @levis_southafrica with the exhibition date to be announced.